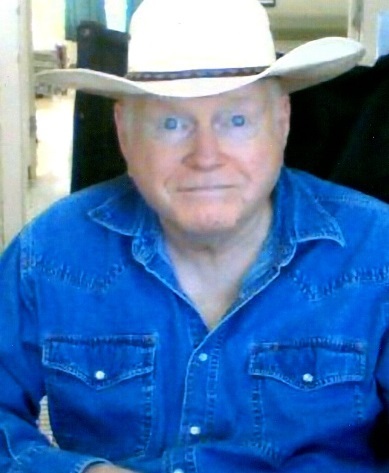 Blain “Singing Cowboy Evangelist” Short, age 64, of Somerset, passed from this life on Monday, July 25, 2016 at the Jennie Stuart Medical Center. Born on September 6, 1951 in Hazard, KY, he was the son of the late Ollie James “OJ” and Pearlie Ritchie Short. Blain was of the Southern Baptist faith. He enjoyed fishing, hunting, playing his guitar, singing, and most of all he loved the Lord. He is survived by his nieces, Melissa Parker (and Holly), Robin Kay Bland (and Cameron), Karen Sue Borders (and Dr. Jim), Shelly Renie Stevens (and Matt) and Rebecca Short (and Brian). His nephews, Michael Scott Short (and Jennifer) and Robert L. Short Jr (and Stephine). His brothers, Robert L. Short (and Sue) of Mt. Victory, Arthur Short (and Charlotte) of Georgetown, KY and Hershel Short (and Shirley) of Lexington, KY.
Visitation will be held on Friday July 29, 2016 after 11am in the Chapel of Southern Oaks Funeral Home with funeral services to follow at 1pm in the funeral home chapel. Burial will follow in Somerset Cemetery. In lieu of flowers the family requests that donations be made to the Epilepsy Foundation, 982 Eastern Parkway, Louisville, KY 40217.